We are living in the boom time of beauty subscription box services, and it can be both incredibly convenient and intensely overwhelming. 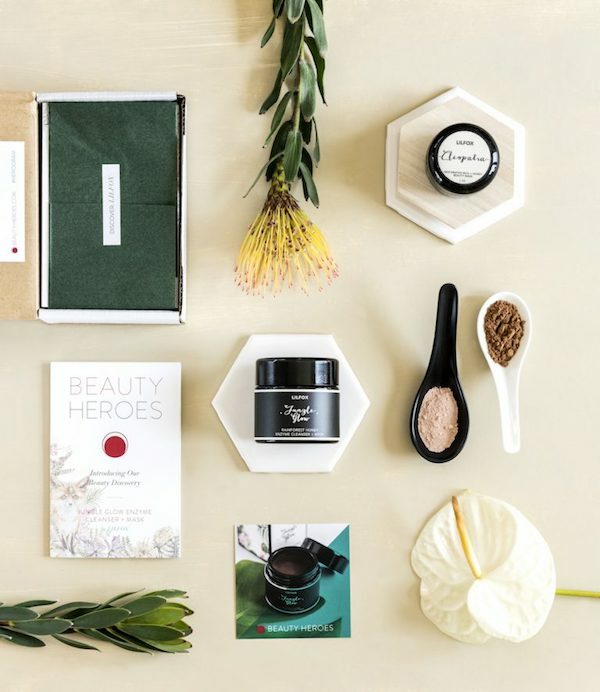 While many of the services send subscribers a collection of small samples each month, the Beauty Heroes subscription box takes a slightly different approach to their monthly system. 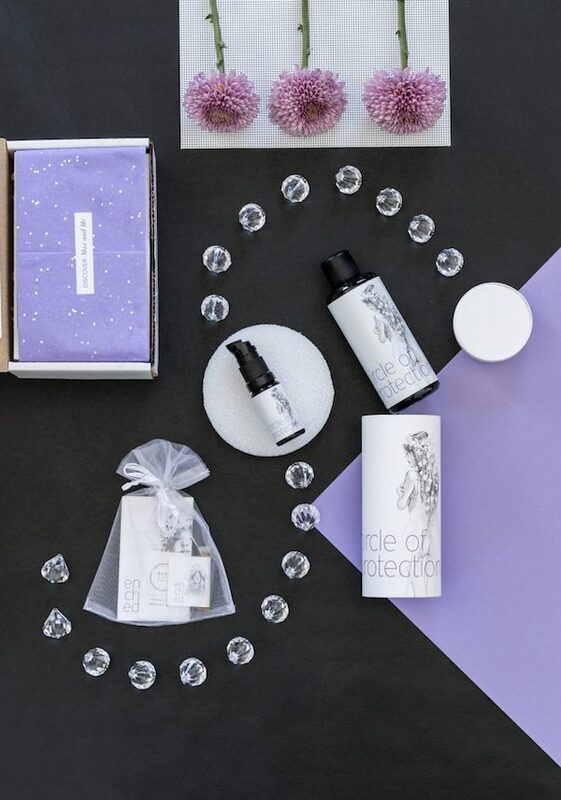 The Beauty Heroes founder Jeannie Jarnot prioritizes brands with ethically sourced beauty products and cleaner ingredients. In keeping with her commitment to environmentally friendly and cruelty-free cosmetic options, she sends subscribers one or two full-size products rather than a slew of small samples. The intention behind centering the monthly boxes around full-size products is to point customers towards quality, not quantity. So hopefully, they purchase less in the long run. Anyone who has had a monthly subscription service knows the woes of having a desk covered in tiny sample bottles that don’t quite work for your skin or hair. I was lucky enough to receive two sample boxes in the mail in order to see what Beauty Heroes is all about. 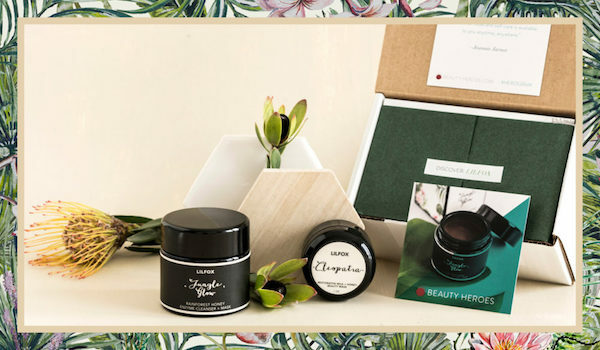 The first box I received was their April box, which featured the Miami-based skin care brand Lil Fox. The box included the Jungle Glow Rainforest Honey Enzyme & Cleanser Mask as well as the Cleopatra Restorative Milk & Honey Beauty Mask. Two luxurious masks to made me feel like a pampered and worldly priestess. The box also included cute and helpful info on how to use the masks. Here I am trying out the Cleopatra mask in all its restorative milk glory. 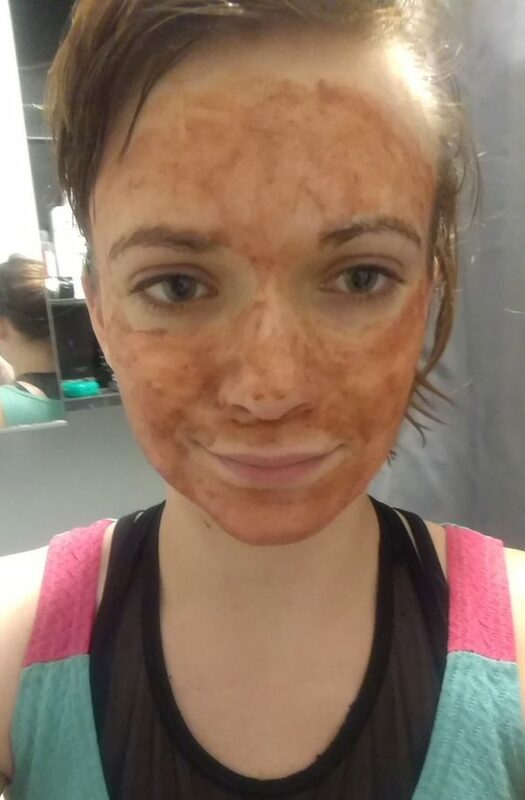 This mask went on light and made my skin feel very soft and soothed. The Jungle Glow had grapefruit, which is tough on my sensitive skin, so I gave it to a delighted friend. Having a box with just two products (and the same brand at that) made the experience feel a lot more guided. I wasn’t manically shaking a dozen tiny sample bottles. The second box I tried was the May box, which featured the organic brand Max & Me. This box was all about slowing down and meditating or at least breathing slower. 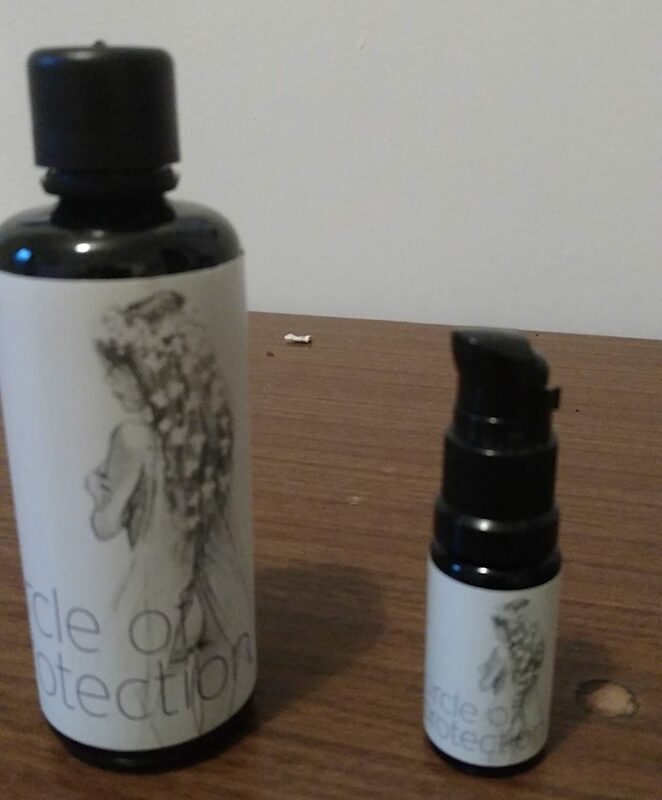 It included the Circle of Protection body oil as well as the Enchanted face oil. The instructions that came with the box urged me to set up a quiet atmosphere, and apply the oils either directly after the shower or before bed. As you can see, my idea of a meditative set-up provides slightly less romantic imagery. While I run a bit too anxious to be any good at meditating when left alone, the jasmine and rose notes included in these oils made me feel notably more pleasant. They smelled and felt so fresh, and my face didn’t feel heavy or oily. It should also be noted that the oils from Max & Me featured a lovely fairy-like pencil illustration on the packaging. I would give this box a 10/10 for ambiance. Even if meditation is a deep struggle for me personally, the oils themselves are lovely, and I enjoyed the guided instructions. All in all, my experience with the Beauty Heroes subscription service was a positive one. I am someone who personally feels exhausted by decision fatigue, so being presented with a few full-size options with clear uses felt refreshing and more personal. Because the samples were full-size, I was able to give away the Jungle Glow mask I couldn’t use, without feeling like I was shelling out crumbs or leftovers. So even when the products aren’t a fit, you’re less likely to find yourself wading through small compacts. Naturally, everyone is looking for a different experience when they shop around for a subscription service, but if you’re into the idea of slowing down to flirt with one new brand a month, this is a great tool. 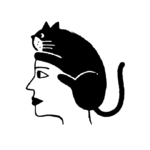 You can check out the subscription prices on the Beauty Heroes website, and see if it’s compatible with your needs.